Here at ITTO we understand that you need year-round flexibility when it comes to course initiation dates. 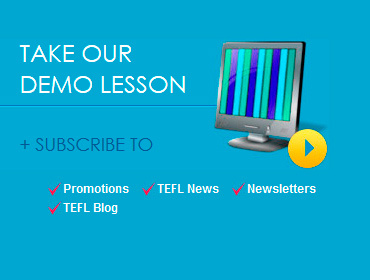 This is why we have a new course beginning every month to allow you to become TEFL certified whenever you are able to do so. To View Our New All Inclusive Options: TEFL + Housing. If your interest is traveling and teaching abroad, we sincerely encourage you to search “Paid job placement” agencies. 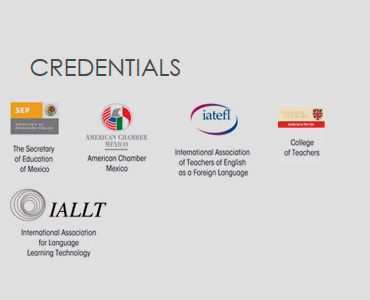 Different from what reputable agencies do, which is secure a position for you abroad, we will go further; upon successful academic completion of the course, obtain paid employment and certify you in a most rewarding career, a TEFL Certificate gives you advantages over other candidates who may be looking for a job teaching English as a foreign language. Administrators and School Directors are more strict about who they hire than they once were. In the past any native speaker could simply ask for a job and be given one. A TEFL Certificate shows employers that you have been trained and are acquainted with the skills and methods of teaching English. It therefore makes you a much more attractive job candidate over unqualified applicants. Holding a TEFL certificate will definetely become a worthy added value to your C.V. over non-certified teachers, as a certification is becoming the standard requirement when applying for a job, you will also receive the benefit of our permanent paid job placement program.